The act is from a new show I’m in called TANDEM by Gravity Dolls. I discovered this piece and style whilst traveling around the south of France this year. It’s part routine, part improve, without music. 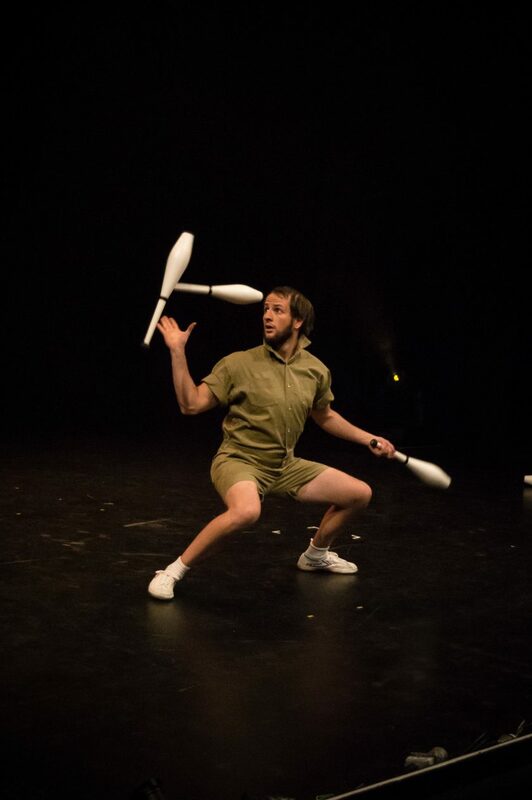 Clever, fun, audience chemistry and high skill level juggling!